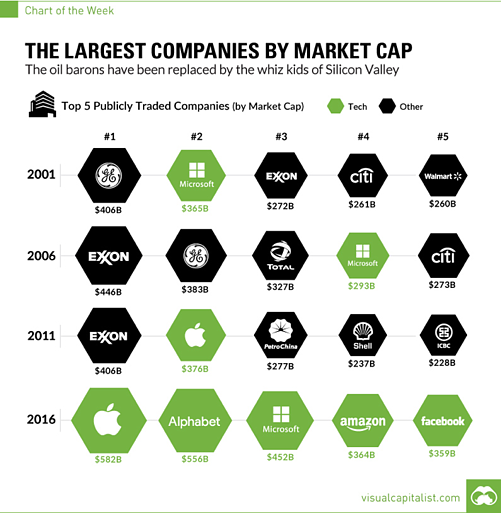 The largest companies by market cap have a common denominator — they’ve leveraged cutting edge technology to transform their businesses and industries from the inside out. In order to maintain a competitive edge, organizations must consider applying emerging technologies and innovative, novel solutions into their company's DNA. So, how are these organizations ensuring that they maintain their competitive advantage while leading with technology? They do this through corporate innovation. From external accelerator programs, innovation tours, and innovation centers of excellence, there are various innovation programs available for organizations to leverage to transform their businesses. Through these programs, events, and conferences, corporates are exposed to innovative startups and disruptive technologies, and often have the unique opportunity to apply and test the tech within their own organizations. Navigating the corporate innovation landscape can be an intimidating task to take on, especially when trying to assess what program will best fit your organization’s needs and strategic challenges. A great place to start in this process is to ensure that frameworks are put in place to embrace, foster and support any corporate innovation initiatives. According to CB Insights State of Innovation Report from 2018, 57% of survey respondents said their companies do not follow a formal innovation process, and most do not even have processes for ideation and development phases. With this in mind, the likelihood that your organization has a foundation put in place for a formal innovation process is slim – but, fear not – you’re not alone in this. Step 1 is focused on the alignment and level-setting that must come from within your organization to successfully innovate. Before tackling any of your innovation challenges, you must explore and identify what your opportunity area is. Is the opportunity area you’ve defined a strategic opportunity? Do you have cross-functional executive support on your innovative initiative? Though it may seem simple, internal alignment around a single answer can be very difficult. The above questions lay down the framework for an open dialogue, dedicating time and energy into identifying what the best answers are, resulting in internal buy-in. RocketSpace’s Landscape Exploration product is designed with this first step in mind – efficiently and effectively identifying key opportunity areas for organizations. Step 1 in this process is essential (level-setting with your internal team and selecting your opportunity area), with Step 2 of the Ultimate Corporate Innovation Playbook cascades from the milestones achieved in that step. Note: A concept is a high level vision of a solution to the opportunity area that, if selected, can be further fleshed out into a working, viable solution in-market. What are the best emerging technologies that could be leveraged in solving this opportunity area? Could that be a standalone concept? What are your company's existing internal capabilities and/or resources? Is there a capability that is easy to leverage into a solution in a turnkey way? RocketSpace’s Concept Design and Solution Design products are designed around Step 2, successfully stewarding our corporate clients to effectively design concepts and solution sets around their specific opportunity area. Does the startup's technology meet your needs better than competitors? Does the startup have the necessary team in place to scale with your company's scale-up goals? RocketSpace’s Discovery and Discovery Plus products are designed specifically to lead a corporate client in exploring, assessing, and selecting the highest quality startup partners. Learn more about how these products will take your organization’s innovation transformation to new heights. The second component of test design is to ensure proper preparation for the test execution. Forbes outlines how to successfully launch your first proof of concept and includes the reason why most proof of concepts fail — a lack of planning. So, give this piece the TLC it needs! What are each team's roles and responsibilities? By setting expectations early on and aligning on what the ideal partnership looks like, you are set up for the most success, and can confidently move on to Step 4! Check out RocketSpace’s Test Design I and Test Design II products to learn how you can execute on your product test design and pilot initiatives. Your partner and technology solutions have been agreed upon and selected, and the product test has been designed. Now, it’s time to launch! Pilot Test: In-market, consumer facing test in a monitored environment that validates the feasibility of a product/solution prior to launching or scaling as a sustainable product/solution. Typically lasts 3-6 months. Once you select the product test type that is best for your organization, it’s time to execute! As in previous steps, transparency and setting clear milestones and KPIs for all involved go a long way, and will keep each internal and external stakeholder aligned. Product tests and pilot projects won’t produce results overnight – it’s important to give this step the time necessary to develop and deliver actionable results. RocketSpace's Industry Collaborative programs are designed to provide our corporate clients an educated and controlled environment to develop PoC and pilot partnerships with hand-selected startups. Once you’ve completed your Proof-of-Concept and/or pilot test, and have analyzed your results, you’ll know whether or not the solution is ready to scale broadly across markets and beyond the test environment. So, what do you do? As mentioned in Step 1, great opportunity areas are holistic industry or company challenges. The best organizations will ultimately achieve both. Determine which direction you’ll go, and level-set with all stakeholders. Be sure that expectations are clearly set, as well as KPIs and goals. Again, time is your friend – give Step 5 the time it needs to really flourish. And, scale! Step 1 got you the internal buy-in needed to begin this initiative. You’ve done a huge amount of research, exploration, preparation, designing, and implementation when it comes to new technologies and the current state of your business. You’ve completed market tests, and have validated its fit to your organization. Now, how do you integrate it within your organizational infrastructure? 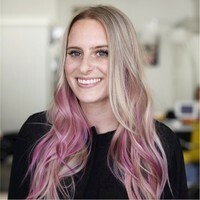 According to CB Insights State of Innovation Report from 2018, high-performing companies (defined as those in the top 15% of financial performance relative to primary competitors in the last 12 months), build cultures of innovation across all functions – HR, sales, marketing, operations, and more. This culture of innovation needs to be felt throughout every function in order to succeed. It starts from the top down. Upper management needs to be involved in the innovation process in order for it to be felt throughout an organization. Without buy-in and support from upper management, what good would this corporate innovation process do for a business? Set goals, establish clear targets, and maintain transparency throughout the entire process. The best and most innovative companies have innovation in their DNA. They practice the above (and more) in order to keep the culture of innovation alive and breathing every single day. Are you struggling to define what your organization’s innovation challenges are? Don’t worry – many others are in the same conundrum you are, and there are processes you can apply today to help catalyze your innovation. As daunting as it may initially seem, defining, designing, and executing your innovation initiatives is imperative to your organization’s future success. With the Ultimate Corporate Innovation Playbook, a key piece of that process is outlined and available for you to digest and apply into your organization’s DNA today. Are you ready to kickstart your organization’s innovation initiatives? 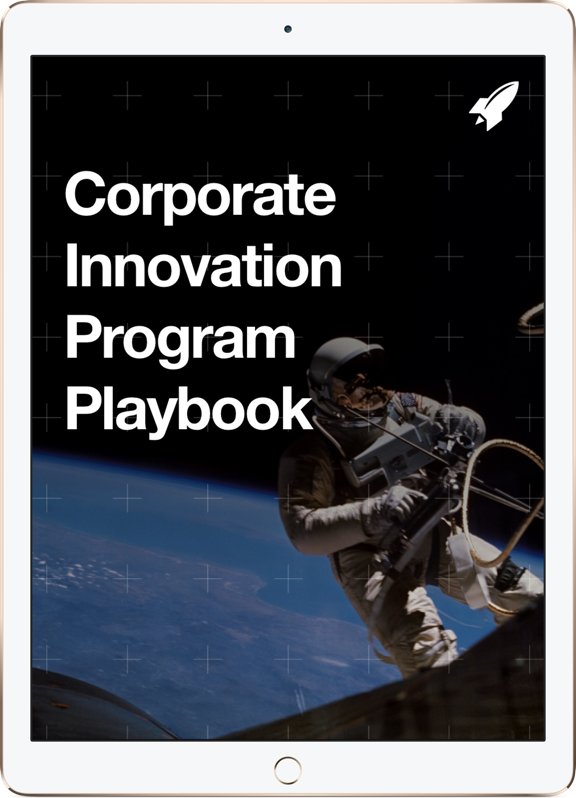 Download the Corporate Innovation Playbook today to get started. Unsure what external innovation process is best for you? Over one hundred Fortune 1000s have trusted RocketSpace to help them achieve their innovation goals. Take a look at our corporate innovation services suite, each easily flexible to match any of your innovation challenges.